On your website you mention "free Set up instructions and free Maintenance instructions". I could not find any of the above mentioned, in the kit. Would a you be so kind as to e-mail it to me please? You also mention free access to a Trouble shooting helpline. Would you mind sending me the link to that too, please? 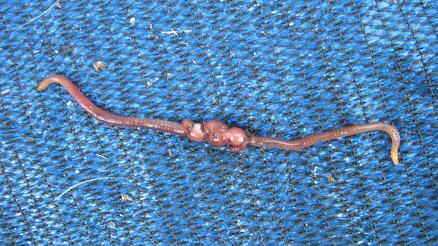 I am glad you received your worm farm in good order. 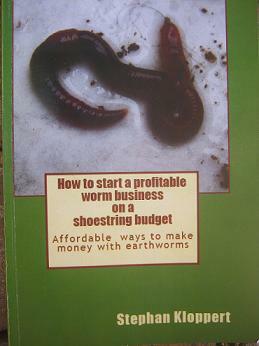 worm farm to this message. or pictures you might have which I will than gladly answer for you. 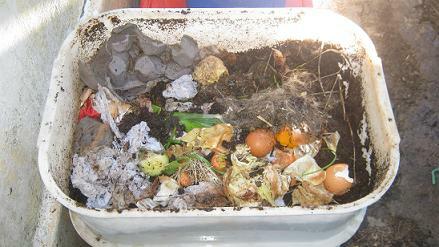 waste with the help of compost worms read the set up instruction sheet and go to the site map of www.worm-composting-help.com. 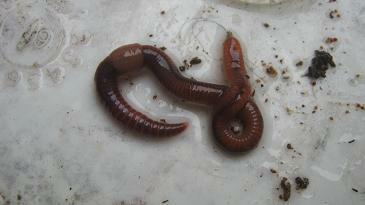 you to successfully recycle organic waste in your Midi Tower worm farm. 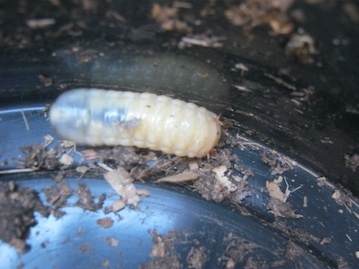 www.worm-composting-help.com and any content filled in there will go directly to my inbox. 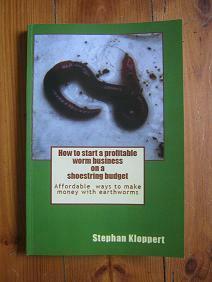 "How to start a profitable worm business on a shoestring budget."